Ever wish there was an expecting twins class to get you ready for your twins? Well relax, there is! 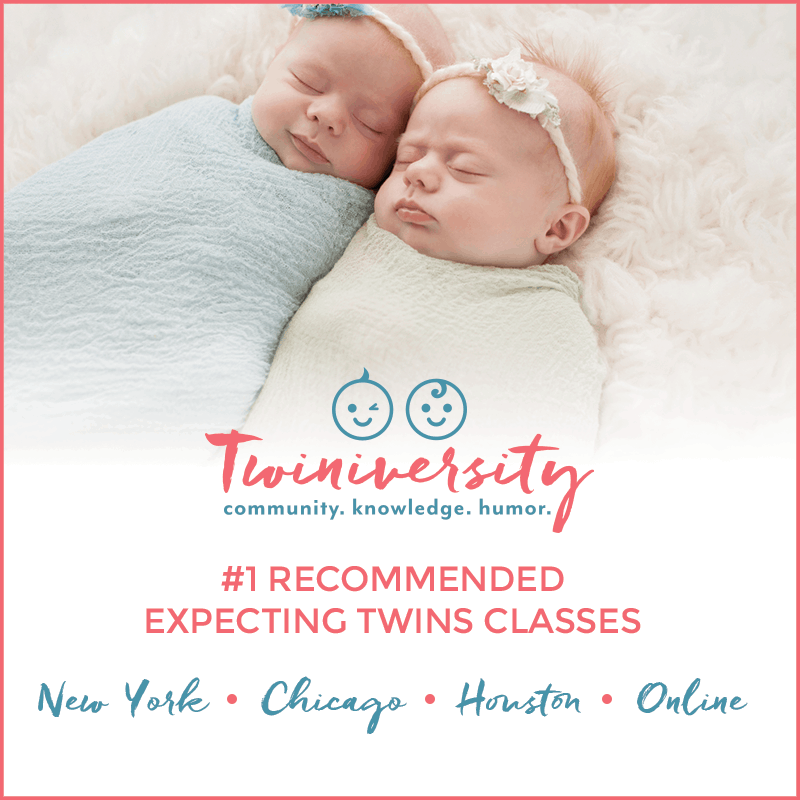 We offer Twiniversity classes in New York City, Chicago, Houston, and online, created exclusively for expecting and new parents of multiples. 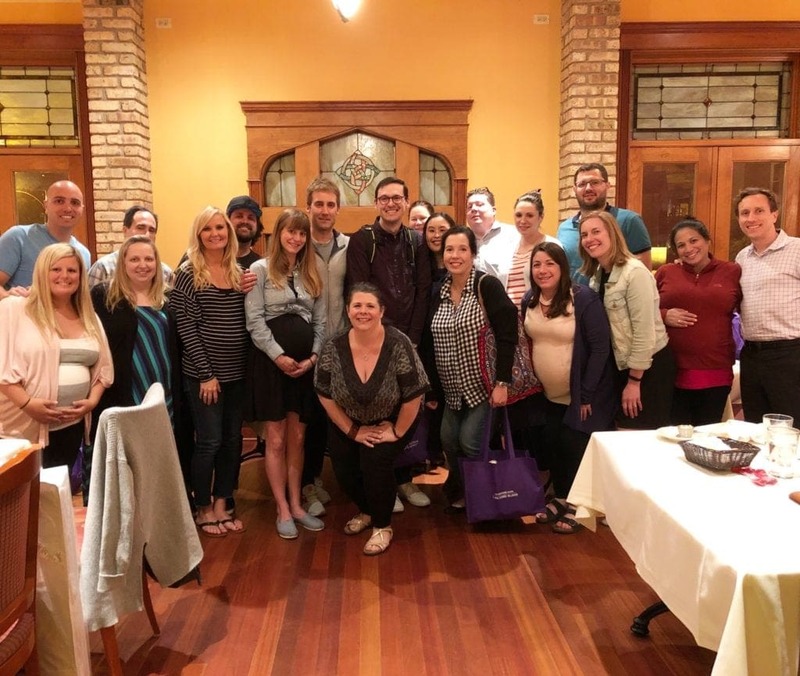 As the pregnant and new mom’s meeting leader for seven years with the Manhattan Twins Club, Natalie Diaz has created classes compiling twin families’ most commonly asked questions. She includes a variety of opinions in the class, including her own, but her ultimate goal is for families to leave each class knowing the choices that exist so THEY can decide which one is best for them. Taking a Twiniversity Expecting Twins class is NOT like a traditional birthing class. We focus on the REAL things you need to know to get ready for your twins delivery and getting through the first 6 months. Families who’s twins are already born and need help figuring out the fine-tuning of sleep schedules, feeding issues, interacting with the twins, etc. The class pays for itself in the discounts and giveaways. Ready to sign up? Click below for your location, or join us online! We also have an online on-demand breastfeeding twins class: “What to Do When You’re Breastfeeding Two“! With your purchase of this class, you have 6 months access to over 40 videos created with an IBCLC, specifically for moms of twins! Click here for all the details on the online breastfeeding twins class!